Let us introduce you to our new 250LONDON Downhill Team Rider, Jonny Oddy! 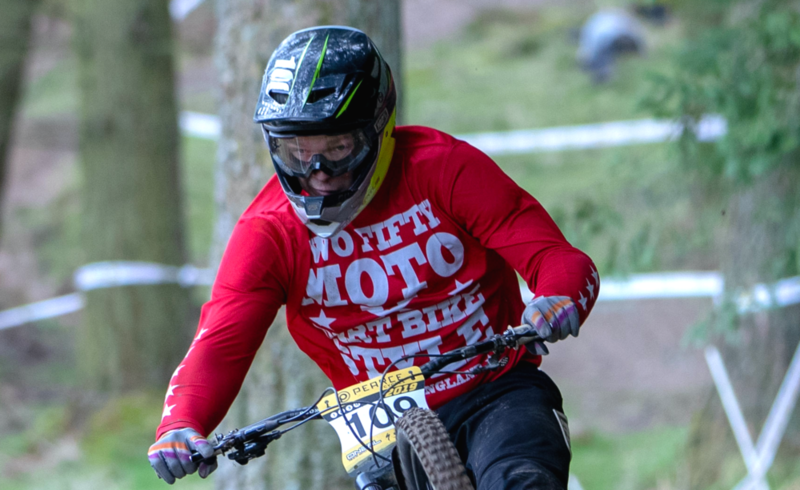 He kicked off his season at Rnd 1 of the Pearce Downhill Series in Ludlow at the weekend and had a pretty good race, all things considered! Here’s the lowdown, words by Jonny!